Here you will find some sailing suggestions and useful tips when planning your trip to Northern Norway. These are meant for inspiration and practical information for one or two weeks charter. If you want to go on longer voyages or want to sail to Svalbard / Spitsbergen, please contact us for tips and suggestions for your route. 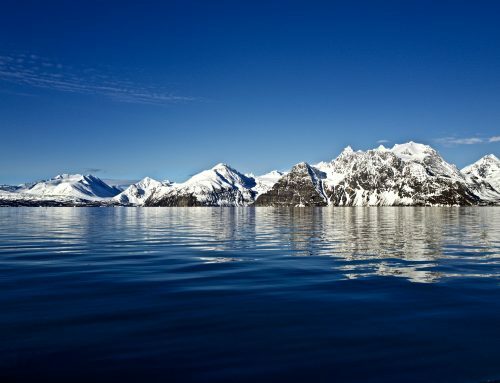 Tis route takes you from Tromsø and north the famous and spectacular Lyngen alps. Well known for skiing in winter and spring, but also worth a visit in the summer. 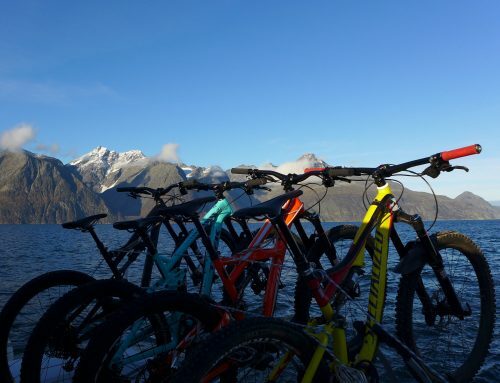 This route takes you around the island of Senja. It is Norways second-biggest island and said to be a Norway in miniature with deep fjords, mountains and wonderful scenery. 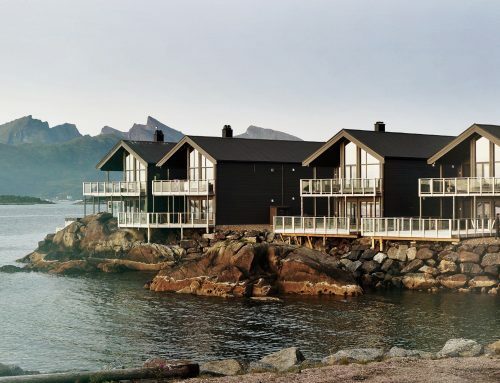 This route takes you to some of the fantastic places on the Lofoten – peninsula. This route will take you south to he city of Bodø and back. In between you will visit the wonderful areas of Steigen and Hamarøy. These waters has less traffic than Lofoten but still has a lot to offer both on- and off-shore. 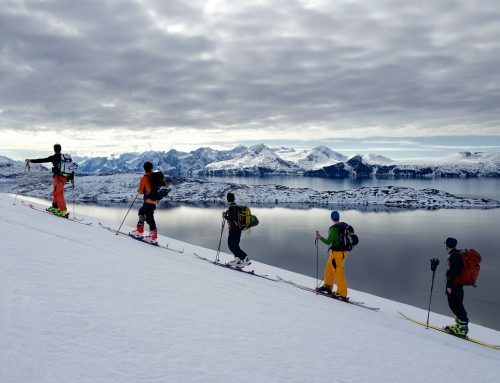 This route is for you who will have a look at both the Lofoten area and the bigger fjords and mountains around Tromsø. This route takesyou to the North Cape and back. This route will take you from Lofoten, south to the beautiful Helgeland coast and back. Serious sailing and longer distances, but a fantastic journey. Note: These charts are not meant for navigation purposes. All practical info are based on knowledge from our own visits and the Norwegian Cruising Guide. Distances are all approximate. Northern Norway has not many big marinas or infrastructure for sailors except in the cities. But we guarantee that you are most welcome in all harbours and boat clubs! All harbours in our route suggestions are well protected and suitable for all our boats. Most of them are floating piers but also some anchorages and fixed quays. Many of the boat clubs has a “honesty box” for payment of harbour fee. Use them. Water and diesel are available several places. Ask in the local grocery store or at the fish factorys. Local people are friendly and are happy to welcome sailors. Please ask for permission if using private quays. Most of the suggested harbours and anchorages in these routes are well covered in the Norwegian Cruising Guide wich can be found on board our boats. It is also possible to download as e-book for use on portable devices.